Old cabinet repurposing ideas can sure prove handy. Okay, it might seem like a good idea. But, when you see the benefits of doing so, you’ll thank yourself. After all, you can always use more storage space and get more organized, to boot. 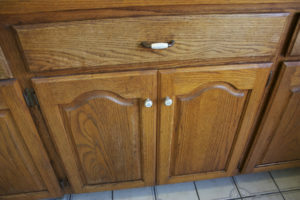 When you really stop to think about it, old cabinets do have more to offer, even when they’re out of date. 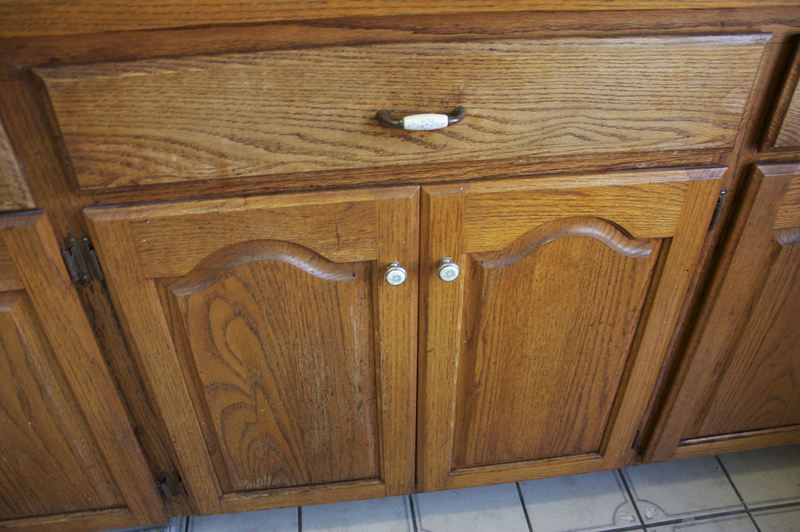 So, let’s take a look at some helpful old cabinet repurposing ideas. Before we get into the repurposing ideas, if those cabinets are just too far gone and don’t have much to any life in them, you’ll have to offload them. Because this is considered remodeling debris, you can’t just put them out on the curb. The local trash collection agency won’t pick this stuff up. Which means, you’ll need to deal with them another way. Do yourself a favor and go ahead and have a local junk removal service come by and pick it up and haul it away. Hang them in the garage. If your garage lacks vertical storage space, then just hang the old cabinets in the garage. It’s a perfect solution, giving you more organized space without taking up a big footprint. Transfer them to a storage shed. Similarly to the idea above, you can elect to bring them out to a storage shed and hang them there. If that’s not possible, you can simply stack them in a corner for more storage. This way, they’re easy to remove, if necessary. Use them as future project testing material. You can also keep the cabinets and use the wood to test cut when you have a new project that involves newly purchased wood. You’ll be able to create a template and prevent bad cuts. If none of these ideas work for you, just phone 800-433-1094 or visit Junk Garbage Removal.